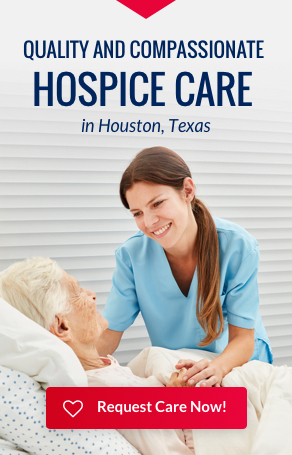 Every year, the first full week of October marks World Hospice and Palliative Care Week. 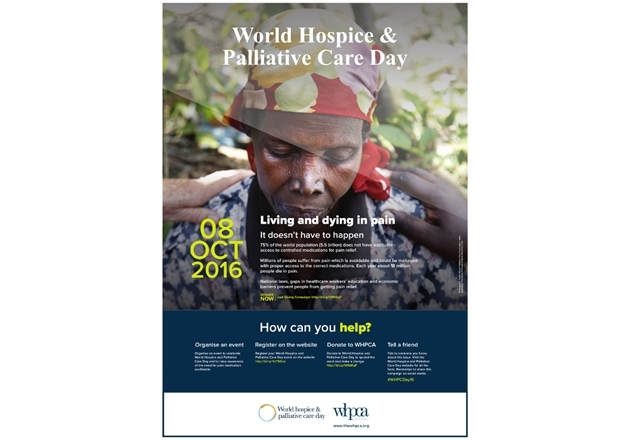 It is a day of action to celebrate and support hospice and palliative care around the world. 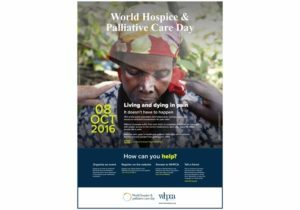 The hopes behind having World Hospice Week is to increase the availability of hospice and palliative care throughout the world by creating opportunities to speak out about the issues, and raise awareness and understanding of the needs (medical, social, practical, spiritual) of people living with a life limiting illness and their families.